Changing the Game Project was founded John O’Sullivan. 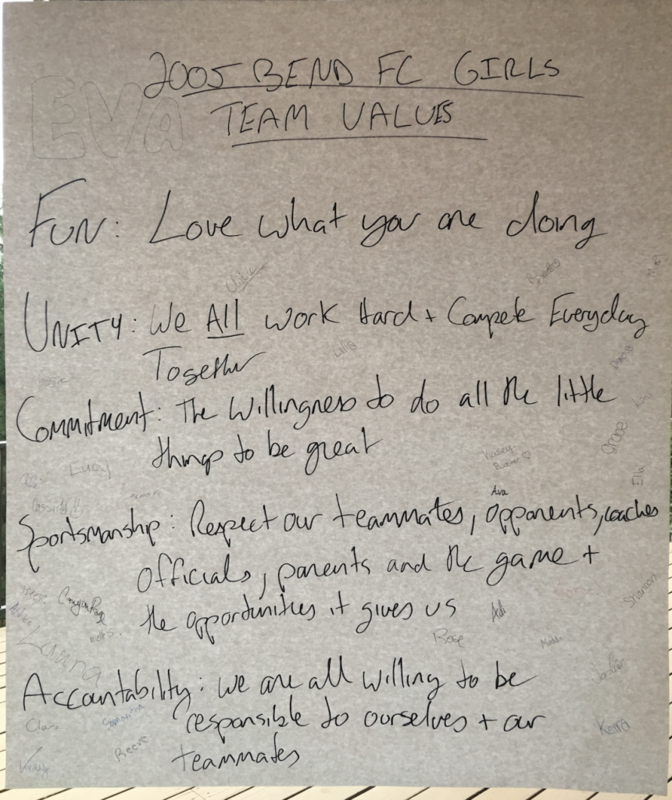 Coach O’Sullivan is a former college and professional player as well as a high school, club team and college coach. 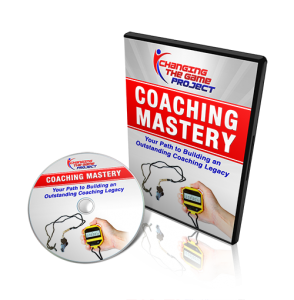 He is offering a FREE video series that is part of his Coaching Mastery program. For more information about gaining access to that program click the link above or in the image below. 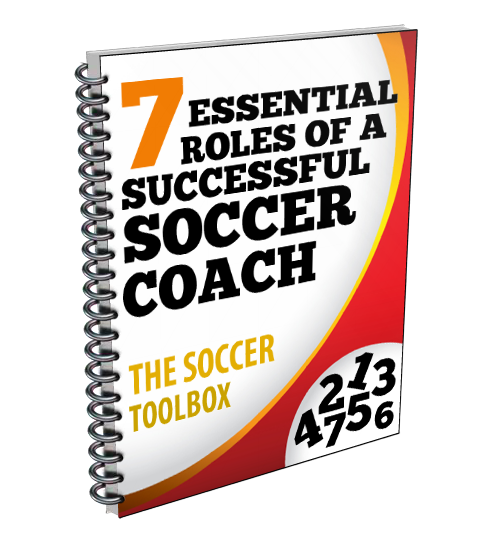 The video series includes a wealth of coaching education including some motivational and team building ideas used by some of the most successful coaches.